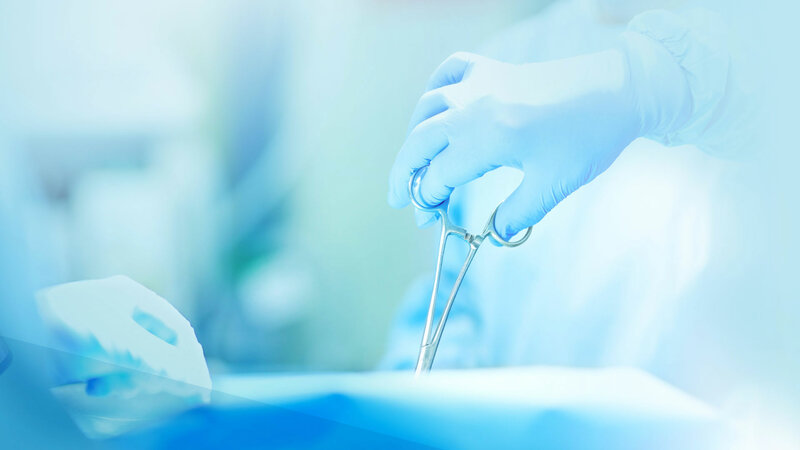 The laparoscopic adjustable gastric band is placed around the top portion of the stomach. Thereby the capacity of the stomach is reduced, necessitating a decrease in the amount of food consumed. 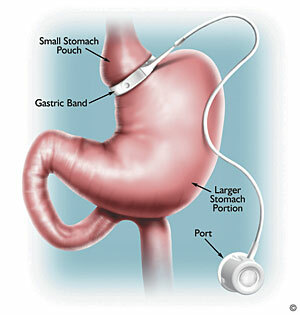 The gastric band can be adjusted via an access port placed just under the skin.